Tacoma Creek in the Colville National Forest. Don't let the name fool you. Tacoma Creek is nowhere near the south Puget Sound city. 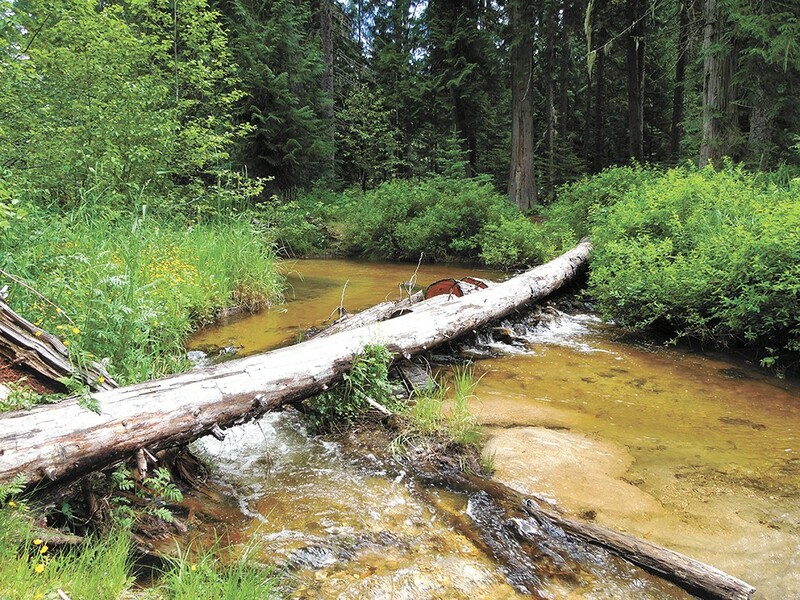 The small mountain tributary runs through the Colville National Forest's southeastern edge and drains into the Pend Oreille River. The primitive (read: no potable water and no toilets) Tacoma Creek camping area, slightly northwest of the tiny town of Cusick, Wash., is a convenient hour's drive from North Spokane.